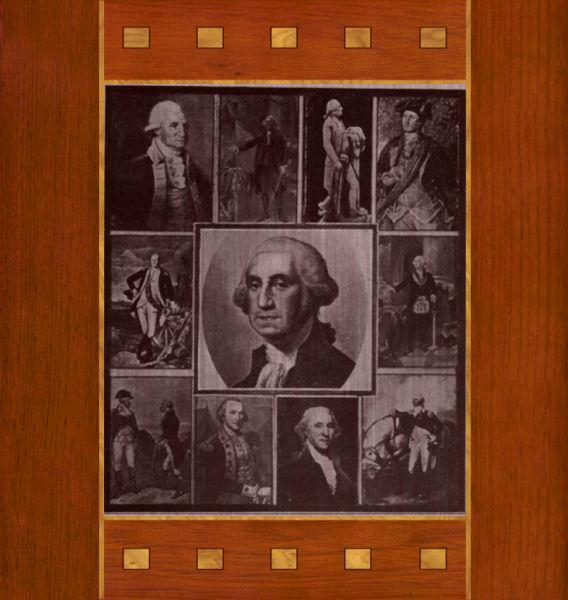 Gnome Sausage Album "George Washington"
The Great Men Series of Albums by Gnome Sausage is a slightly different concept from previous albums. Instead of taking a set of random or systematically generated numbers to put into QFC to generate music, the birth date and time of a great figure from history is plugged into QFC to make music based on that. For this series I am plugging the year of birth into the mapping variable and the hour/minute/month/day into the structure variable. Astrologers try to find exact minutes of birth times of great people to do their charts so I do a google search for horoscopes of the great men and take the time from the horoscope to plug into the program. So these 'compositions' are the birth times of the named Great Man, converted into music using Quasi Fractal Composer. Gnome Sausage Album "Darkest Pub"
Gnome Sausage Album "John Adams"